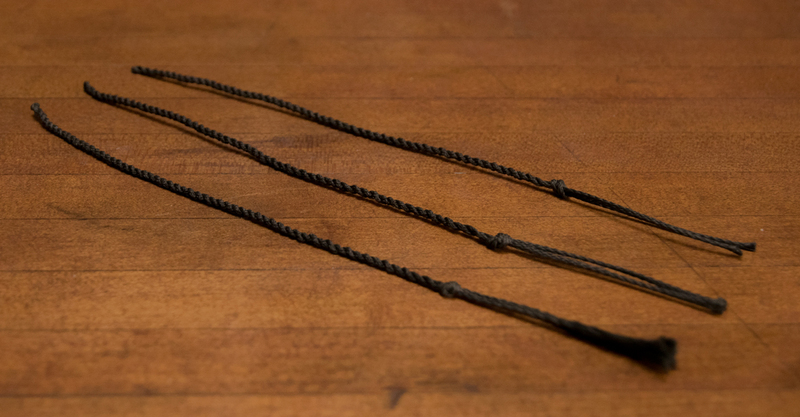 These Whip Crackers are made from our Shadow Cord, and last 2-3 times longer than Kevlar string crackers. Shadow Cord is made from a material used extensively by NASA for its temperature and abrasion resistance. Sold in quantities of three.